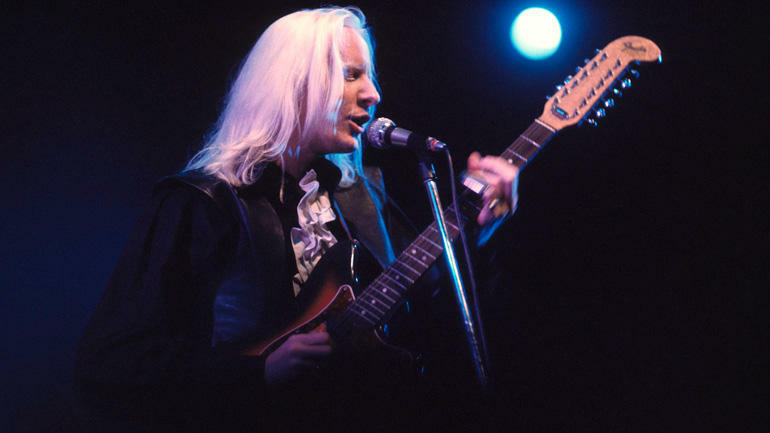 Crossroads features music from Johnny Winter for what would have been his 75th birthday later this month. We’ll hear music from his Columbia debut, the classic Still Alive and Well, a later blues tribute called Roots, and music he did with Muddy Waters. Crossroads also marks the birthday of West Coast R&B great Floyd Dixon, and continues to highlight music from Blues Music, Juno and Grammy Awards nominees, including Monster Mike Welch & Mike Ledbetter, Boz Scaggs, Sue Foley, Chicago Plays the Stones, Lurrie Bell and more.